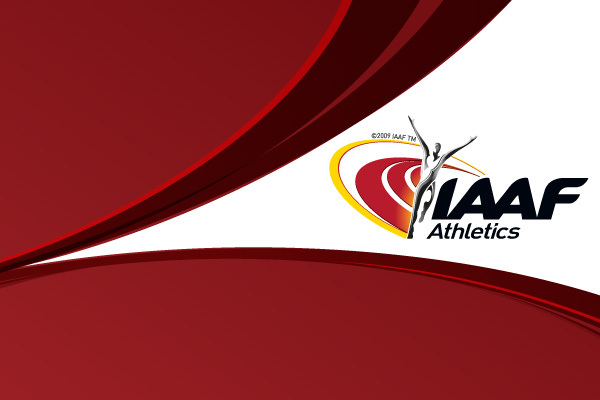 23 February 2001 - The next generation of Australian athletic stars have commenced competition at the Australian Youth Track and Field Championships taking place at the Bendigo Athletics Centre from today to Sunday 23-25 February. The Championships will be the major qualifying event for Australias under-18 aged athletes aiming for the World Youth Championships to be held in Debrecen, Hungary in July this year. The Australian athletics season is in full swing and much of the talent that is competing in Bendigo this weekend has been competing during the Telstra Athletics Grand Prix series. Currently 29 Australian athletes have reached the World Youth qualifying standards led by John Thornell (NSW), Shermin Oksuz (WA), Tim Driesen (VIC), Petrina Price (NSW), James Watson (NSW), Kris Neofytou (NSW) and Lisa Corrigan (NSW), all of whom are competing in Bendigo. The Championships will also feature the presentation of the Tamsyn Lewis Female Athlete of the Meet and Nathan Deakes Male Athlete of the Meet awards at the conclusion of the three day program.